Have you ever noticed that your neck seems enlarged or been told it ‘sticks out’? Does it feel uncomfortable to swallow? Do you struggle to swallow or feel a lump in your throat? Ever feel hoarse? You could have an enlarged thyroid gland, also called a goitre. It can be slight or very noticeable. 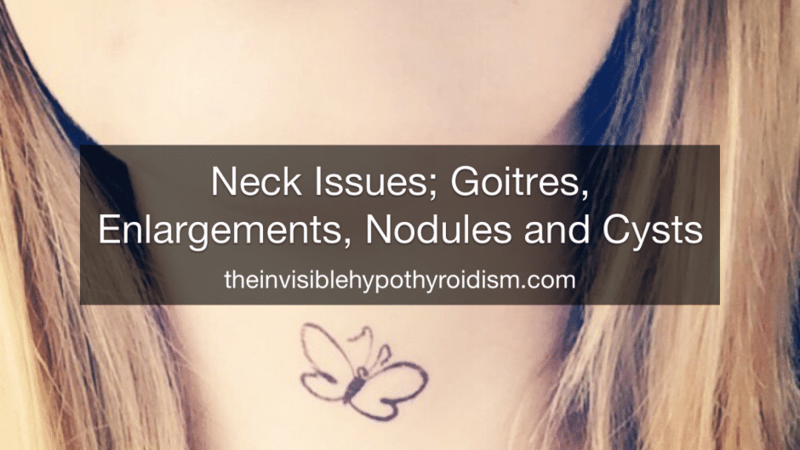 There could be many reasons for goitres or other abnormalities, so I’ve them up below. 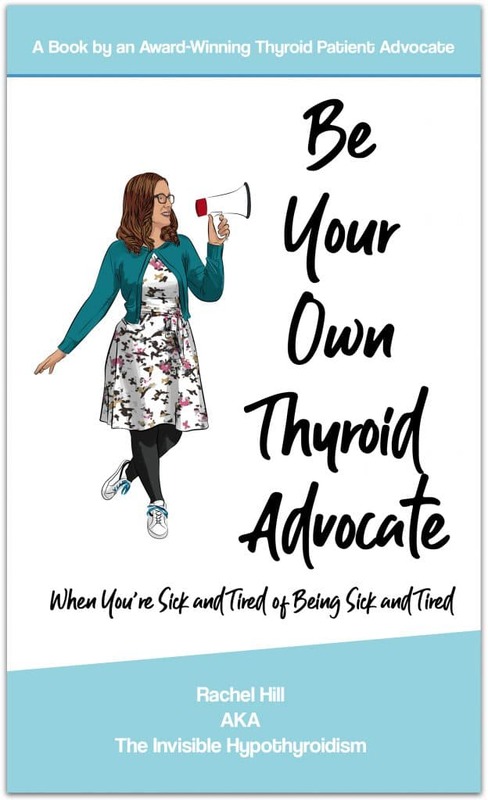 If you have Hashimoto’s, like me, which means your thyroid is being attacked by your own immune system, then this can cause the thyroid to swell from the inflammation and the autoimmune condition can even cause the destruction of your thyroid gland and function altogether. Treating your Hashimoto’s successfully decreases the inflammation and size of the goitre, as the disease is calmed down and managed more adequately. I thought I was going mad when I started to notice my voice becoming very hoarse, even on T4 medication Levothyroxine. A hoarse voice is a sign that your hypothyroidism isn’t properly treated, so ensure you get a full thyroid panel tested to address this and check if you may be better suited to another thyroid medication. Another reason for enlargement could be nodules on the thyroid. A nodule is a swelling or lump, which can be a solid or liquid filled cyst or mass. 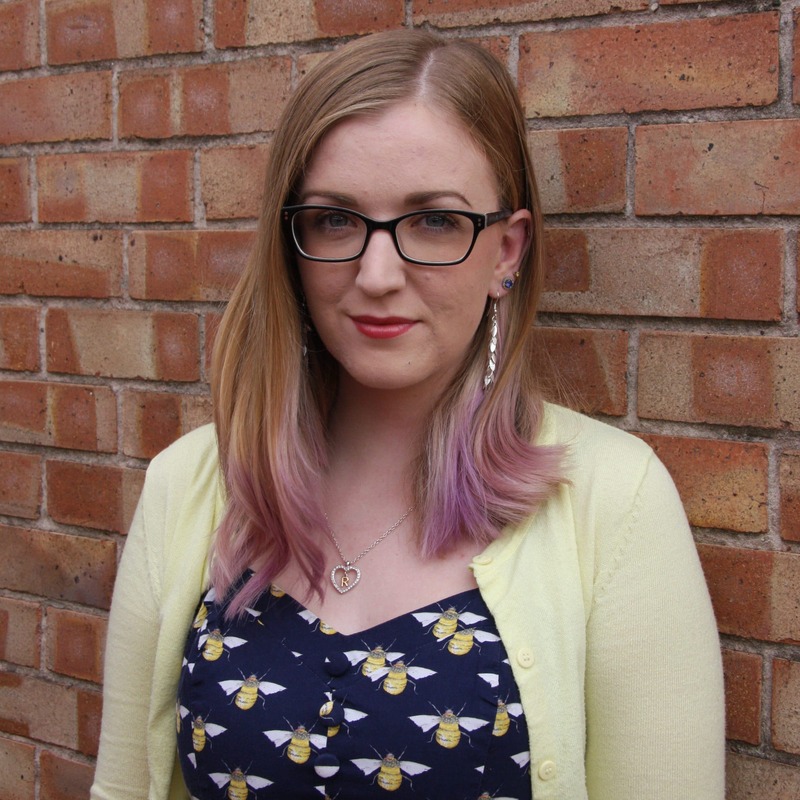 The cause is pretty unknown, but patients can see these abnormal growths from being left undiagnosed or from the use of T4-only meds like Levothyroxine, which often leaves hormone levels less than optimised. These causes suggest that inadequate treatment and management of the thyroid can lead to nodules. More than 90% of all thyroid nodules are usually benign. Nodules can also be cysts. Only a very small percentage of these are cancerous, so try not to worry. Iodine deficiency can also cause nodules, but it’s important to not supplement with iodine unless you know you are deficient. Dr Datis Kharazzian also suggests that it can aggravate Hashimoto’s. 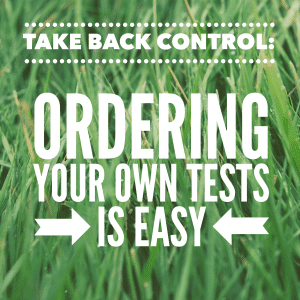 You should do an iodine loading test to find out if you need iodine supplements before jumping straight in with supplementing. 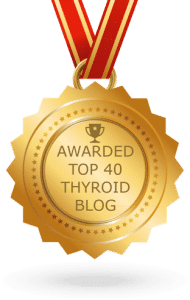 Eating a lot of goitrogenic foods is said to negatively affect iodine use by the thyroid, too. Cancer of the thyroid gland is another, albeit small possibility, and is diagnosed by doing a fine needle biopsy. 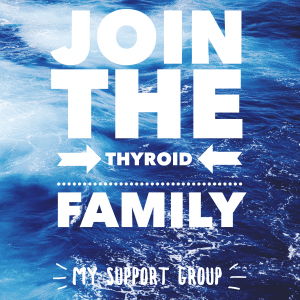 Thyroid Cancer isn’t very common, though, so try not to worry. This could, however, also be a reason for a goitre. Like Hashimoto’s, your thyroid can enlarge due to having Graves’ Disease, another autoimmune disease. 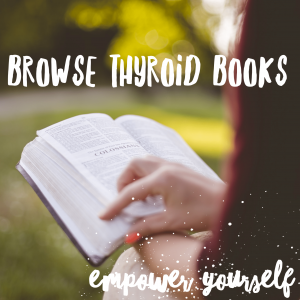 With Graves’, your thyroid hormones increase and increase (hyperthyroidism), and your TSH gets progressively lower as you become more hyperthyroid. You’ll need to get this properly treated to bring the size of an enlarged thyroid gland down. 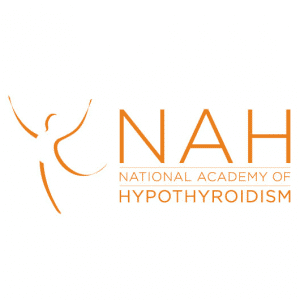 Some people can have both hypo and hyperthyroidism. Subacute thyroiditis is a rare condition and is thought to be caused by a viral infection, as it often occurs after one, such as mumps, flu or a cold. The first signs are soreness and tenderness in the area of the thyroid gland, and sometimes pain spreading to other parts of the neck, ears or jaw, with symptoms of hyperthyroidism or, later, hyperthyroidism. It may cause your neck to feel sore. At the end of the day, if your thyroid/neck looks enlarged, you really ought to explore why, and I strongly suggest having a doctor examine it as soon as you notice. Learn how to check your neck. Previous Thyroid UK Fundraising: Vests Have Arrived! 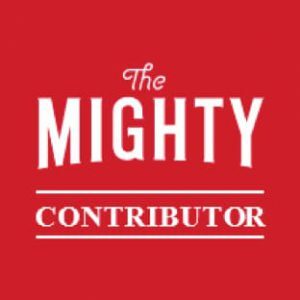 Someone in my Facebook group shared this website with us so I came to check it out. I’m definitely loving the information. I’m bookmarking and will be tweeting this to my followers! 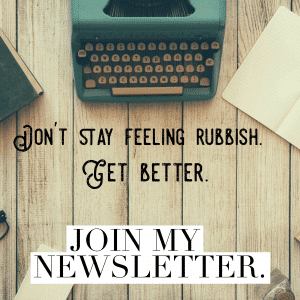 Great blog and wonderful design.